Similar to Vitamins and Minerals, Proteins are equally essential nutrients for the body, which help in maintaining the wear and tear of the body. For those who follow a rigorous workout regime in order to beef up their bodies, a high protein diet is a must. Different varieties of sea food, mainly fishes, not just help in toning the body but also nourish the skin, hair and help in improving eyesight. There are also many myths associated with Protein rich food, especially the non-vegetarian kind, such as them being high on cholesterol and this being the primary conception of the masses, there are many Protein foods which help in reduction of blood cholesterol and blood pressure. Different forms of meat are not the only carrier of proteins many vegetarian foods also yield sufficient nutrition. Here are 20 foods which are high on Proteins and which you should try indulging in, for great health benefits. It’s high time you include them in your diet. There’s nothing more relishing than a nice cup of yoghurt after a good meal, but did you know that each time you feast on this lip-smacking dessert, it nourishes your body with proteins? Yes, you’ve heard that right. 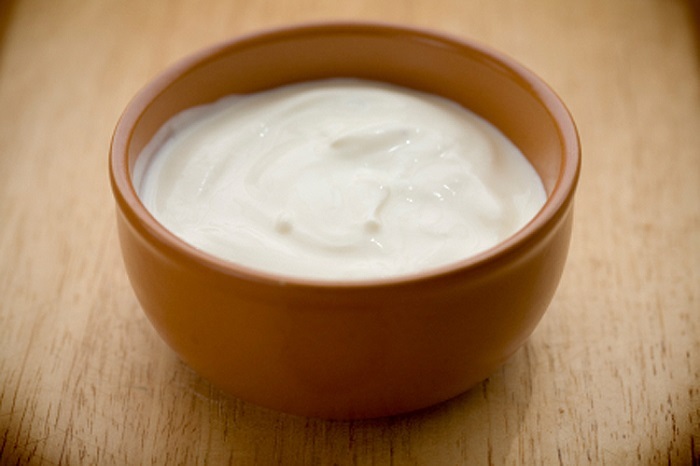 Even when you are sticking to a vegetarian diet, Yoghurt intake should replenish your system with adequate amount of proteins. If you are a fan of sea food, then Salmon is something which you can’t afford to miss, especially considering the whole range of goodness it offers to its consumers. 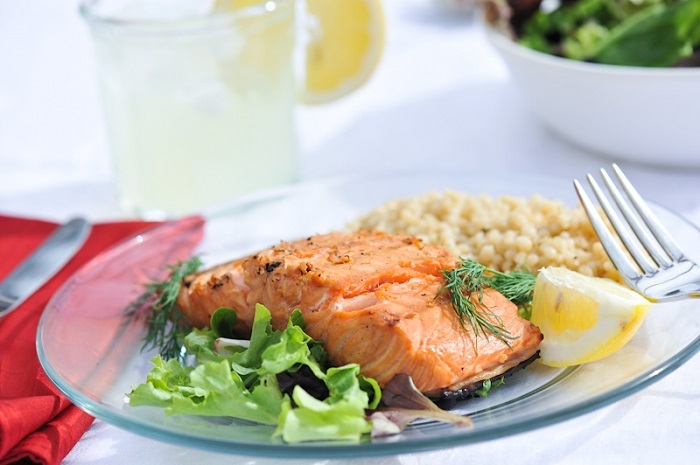 Besides being a delectable, Salmon is equally rich in Vitamin D, Vitamin B12 and Selenium, apart from just Proteins. This fish is said to reduce the risk of heart disorders and helps in strengthening the nervous system, which also means it makes you smarter. Be it boiled, scrambled or fried, egg has been a favorite across different cultures and geographies. If you have been eating Omelets along with toast every morning, that’s sufficient protein intake required for the body. 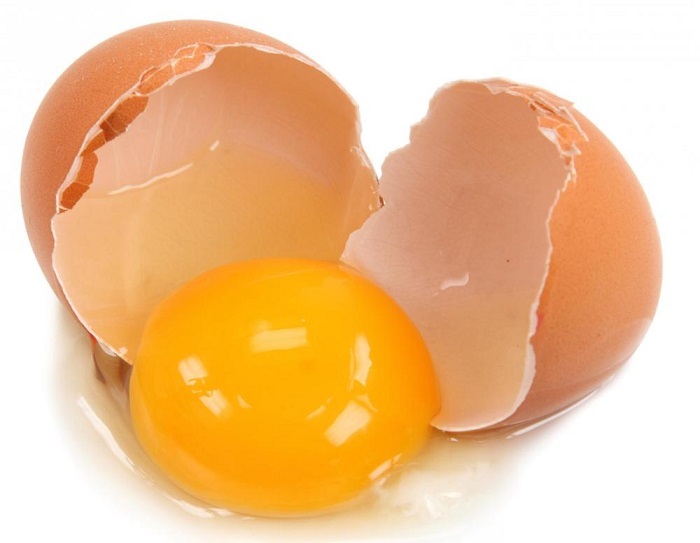 Regular consumption of Egg also helps in the rectification of poor eyesight. 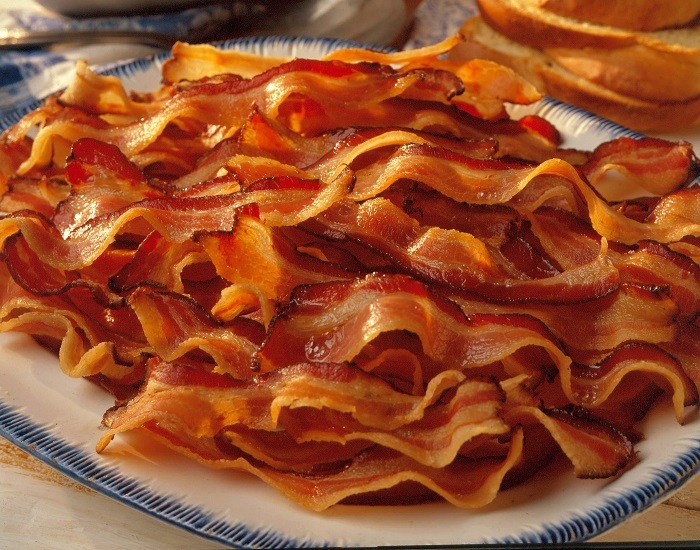 Fried strips of Bacon are perhaps one of the tastiest evening snacks you can imagine. If you want your diet to be protein rich, then the best practice is to pamper yourself with more of this snack. This form of meat also regularizes blood glucose levels, which helps in keeping a tab on the dreaded diabetes. 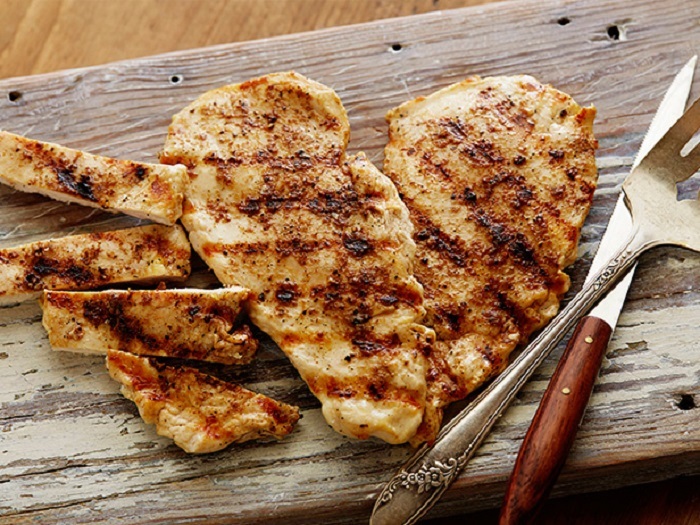 You might have read and even heard of the numerous benefits of consuming Chicken breasts. Just around 100-grams of Chicken breast is rich in Sodium and Potassium, apart from Proteins. 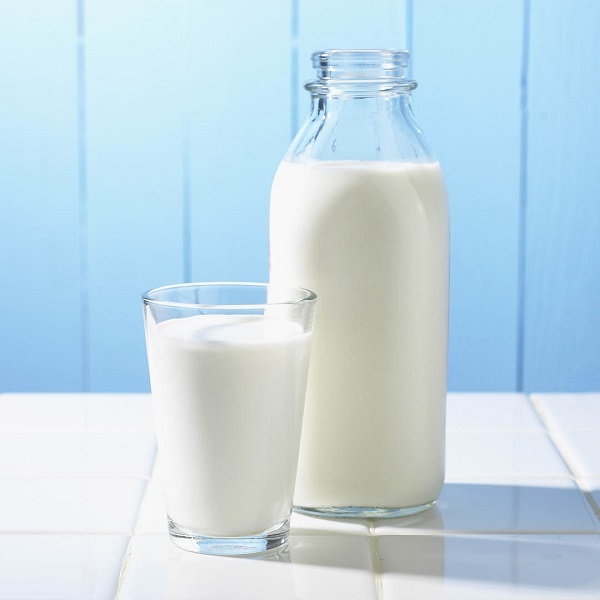 Milk and all its derivatives are powerhouses of proteins, which makes it an important product to be included in the diet. Consuming it in forms like fruit juices will not just replenish your body with the benefits of the fruits, but also makes your system rich in Proteins, thus providing wholesome health benefits. 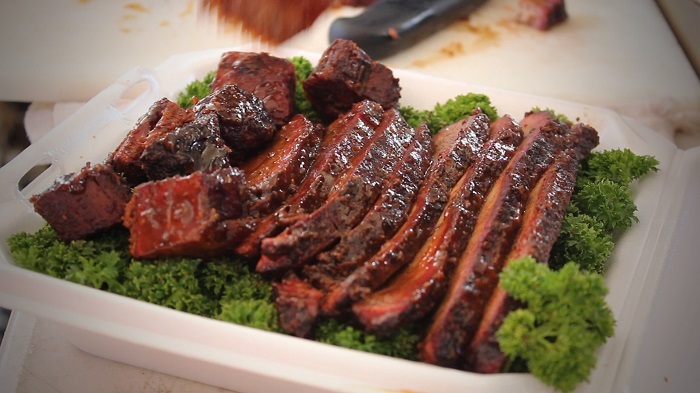 It is a widely known fact that red meat is highly rich in Proteins and has been in great demand world over. However, the meat is high in cholesterol content too and hence an overdose of red meat forms such as beef is not advisable. 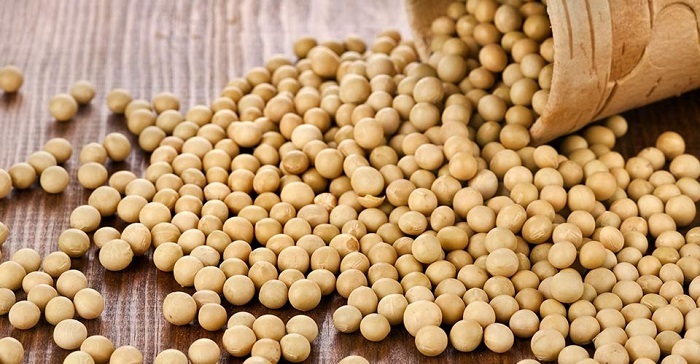 Most vegetarians greatly depend on Soy for an intake of proteins and consume it in different forms such as Soy Protein shakes. In the Asian sub-continental nations like India, Soy is even used for preparing curries and is served with breads like Roti and even rice. The benefits of Cheese are just too many and those who require a high intake of Protein in their diet should consume this milk product in a large quantity. 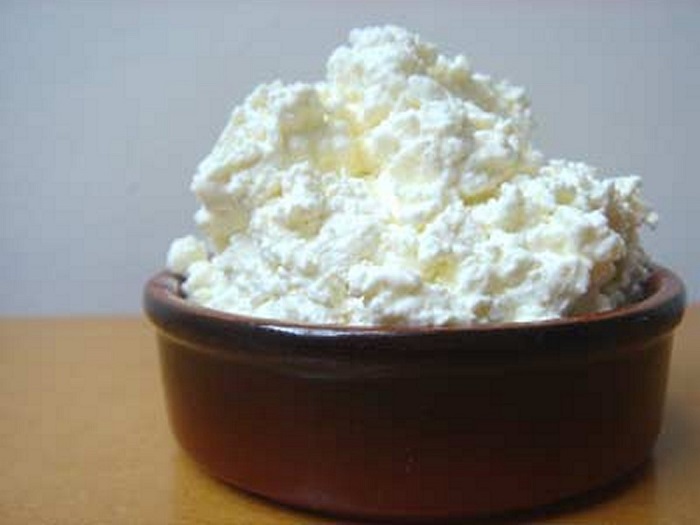 Unlike the other protein-rich products on this list, only 28-grams of Cottage Cheese yields more than 18 grams of Protein which speaks volumes about its nutritional value. 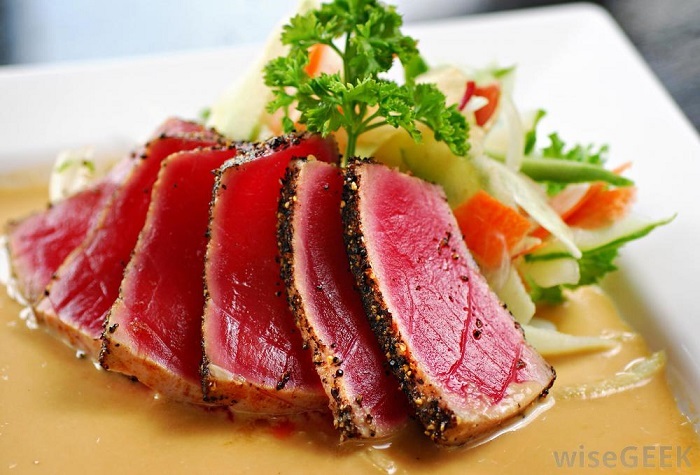 The health benefits of Tuna are popular across different shores of India. Consuming Tuna also helps in the enhancement of skin tone, improves eye sight, and cleanses blood of impurities. Just 23-grams of this precious Fish in a day is good enough to maintain the Protein balance in the body. Applying Butter or Jam on slices of Bread has been a routine that has been followed world over for many decades. It’s better to deviate from the norm and add a slice of Peanut Butter to your sandwiches, since the spread is a carrier of Proteins. 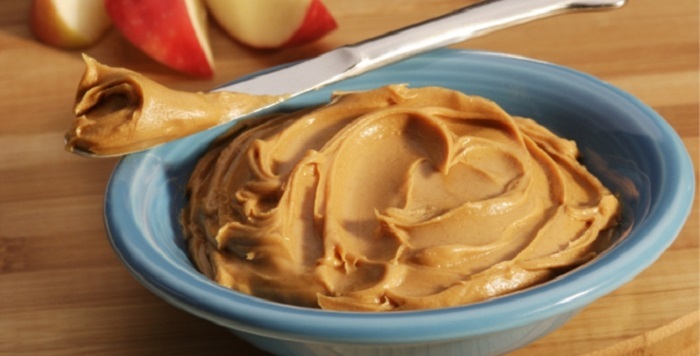 Consuming 100-grams of this greasy spread makes the body richer with 25-grams of Protein. Now this is something which not many consume, but the awareness about its health benefits has been spreading across the globe. 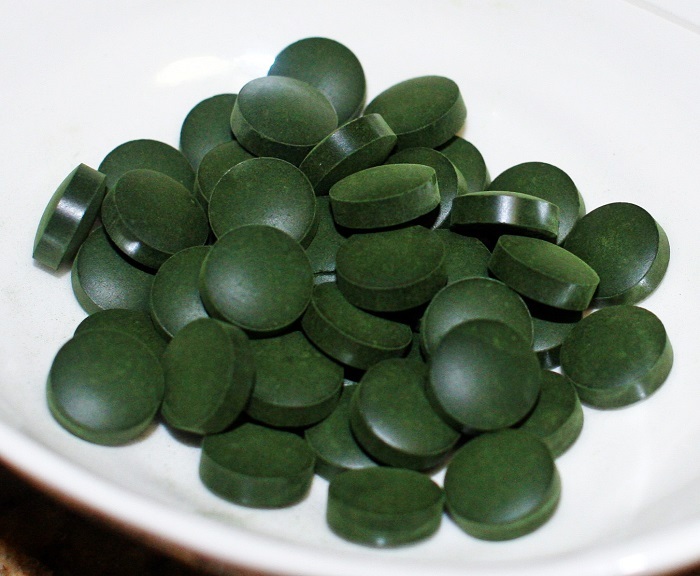 Spirulina is a form of Algae which is high in protein content and is available in powdered as well as capsuled forms. Many online sources claim that it is one of the richest and most underrated forms of Protein in the world. 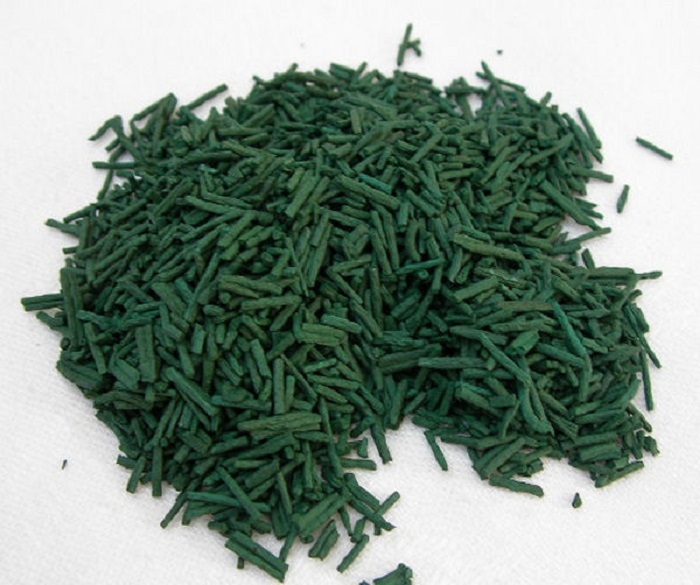 You might find it hard to believe but 100-Grams of this algae extract contain approximately 57-Grams of Protein, more than what any non-vegetarian foods offer. 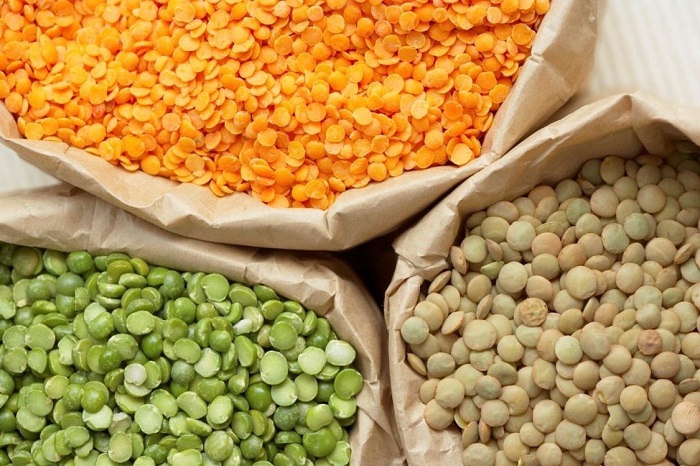 Lentils are one of the most underrated protein rich foods which many people seldom include in their diet. Consumption of 100-grams of these seeds nourishes the body with 26-grams of Protein. In addition, the seeds also contain Potassium, Magnesium and are even low on cholesterol content. 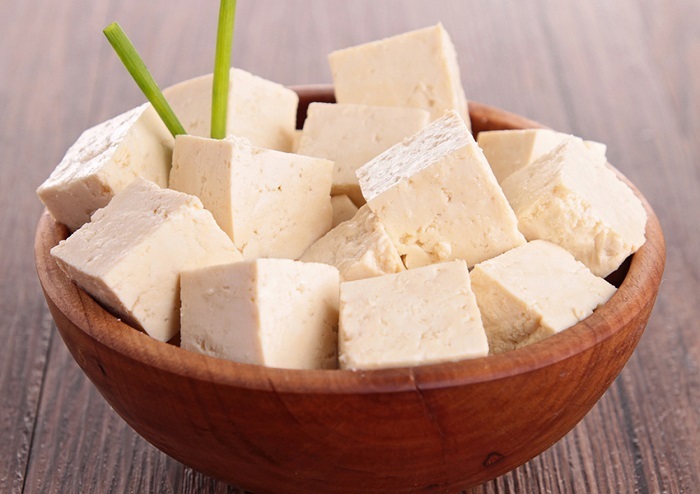 The cubed Tofu slices, formed by coagulating soy milk, are also great sources of Proteins. Widely consumed by people of Chinese descent, it is believed that around 100-grams of this milk product carries 8-grams of Protein. Hence, this fact makes Tofu totally worth munching, especially for those who are deficient of Protein. 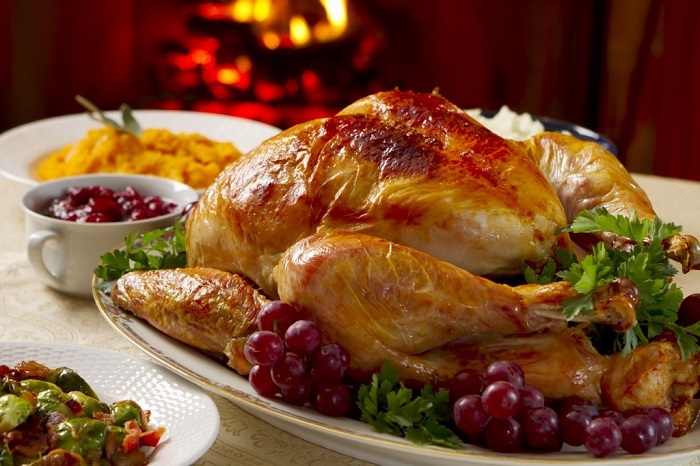 A Well cooked turkey is not just a treat to the senses but also helps in building stronger muscles. Roasted breasts of the bird are one of the most nutritious parts of its body. Now that’s another reason why Turkey should be cooked at home this Thanksgiving. 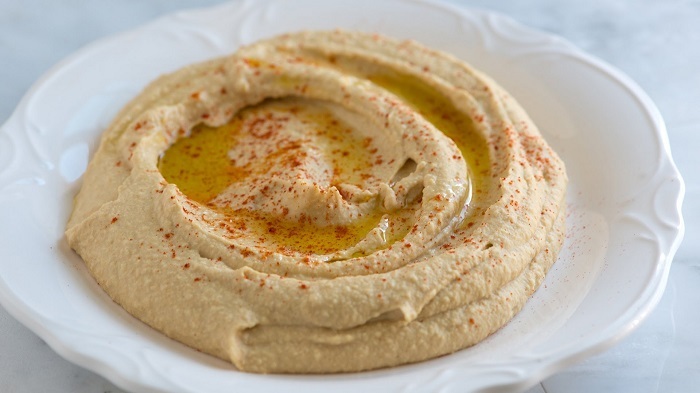 You might be familiar with this middle-eastern delight, which is used in flavoring rolls and is much similar to the cheese spread everybody uses along with bread. This paste is prepared by using Chickpea, which is one of the richest sources of protein. If you want to have a protein rich diet, it’s better to pamper yourself with more of this greasy preparation. Shrimps, especially in their fried form, are widely loved by people from all over the world, mainly due to the lack of bones and abundance in proteins. A bowl containing 100-grams of Shrimps is rich in more than 20-grams of proteins and munching this small quantity can add more than 100 calories to the body. 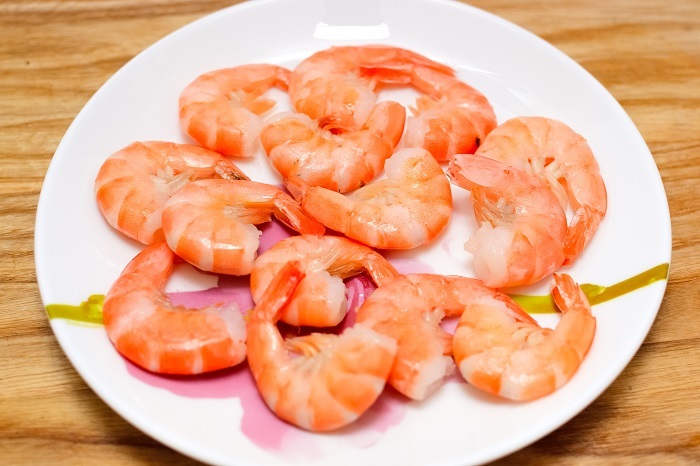 Consuming Shrimps also helps in preventing aging to a great extent. It’s a known fact that nuts of any form are high on proteins, be it Cashews or even Almonds. Eating 10 pieces of Almonds helps the body gain 2.5 grams of Proteins, which is why it is best to keep a jar of these nuts handy. Even applying the oil extract of Almond on the hair is said to improve the life of hair strands. A single Avocado contains around 2-grams of Protein. 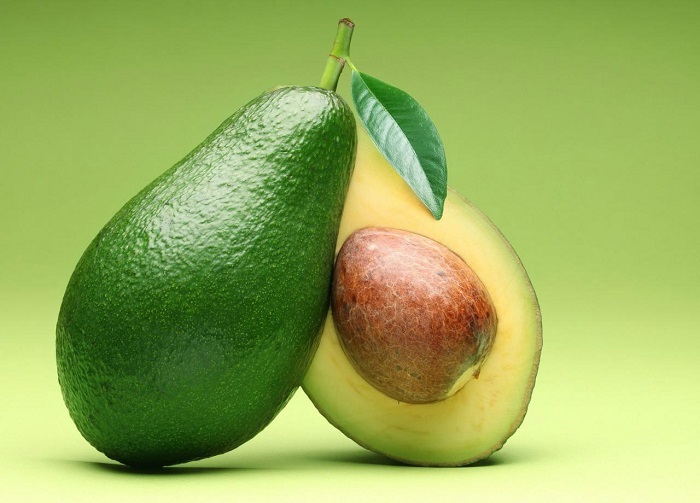 According to a survey, Avocados help in reducing cholesterol significantly and also helps in preventing Cancer. A few teaspoons of Oats in a bowl of milk has been the ideal breakfast for many, since it is not too high on calories and at the same time nourishes the body with the nutrients it requires. 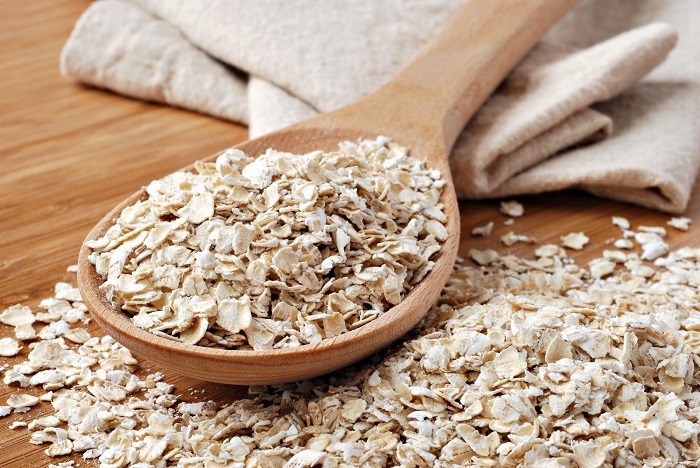 It is believed that around 100-grams of oats adds around 2.4 grams of Proteins. Although the protein content in Oats is quite lower than other foods on this list, it is quite useful for those who want to avoid gaining weight and also consume healthy food at the same time.